Arthur Hills 1995 18 72 6579 50 minutes from downtown. Designed by Arthur Hills & Associates and opened in 1995, incorporating a glamorous clubhouse with swimming pools, tennis courts and a fitness center. 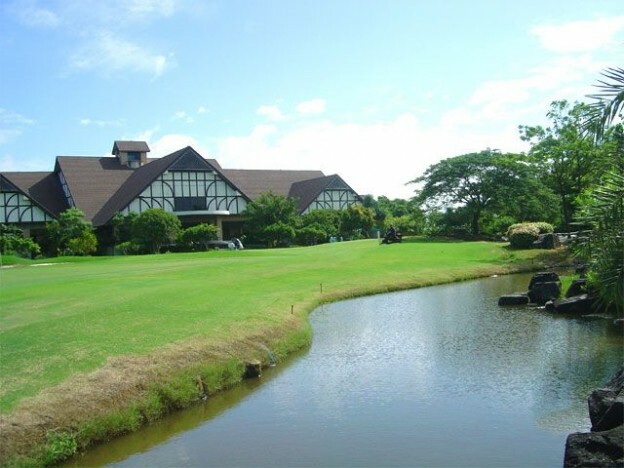 The 18-hole Vintage Club is located in pleasant countryside 10 minutes from the Bang Na-Trat highway at the 28-kilometer junction. Although the course is rather flat, its greens, water hazards and fairways are well placed and in excellent condition, particularly on the par-fives which are the course’s most difficult holes.